Ending our 2016 Fall Season out with a bang and what better way then with good food and company. Thank for all the support from our cheer families this season, couldn’t of done it without!!! you. The Cheerleaders and Danceline got a chance to take a picture with auggie 5000 from GO 95.3 who attended the game, and played music from the high school hit list. 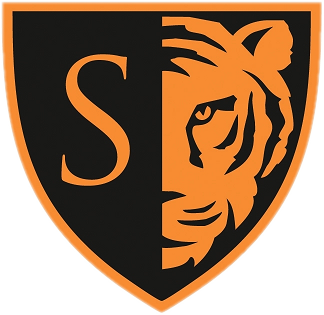 The South High Cheerleaders came out and supported our Varsity Soccer Teams Thanks ladies it was a long day, you kept your energy high and The South High Tiger Fans were happy to see you and all your pep that you brought to the event. 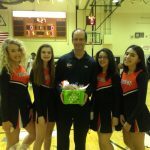 South High Cheerleaders thanking Coach Hyser for a great season and letting them be a part of it. This was the last game of the boys basketball season. 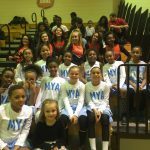 Each cheerleader presented each Senior Basketball Player with a personalized mini basketball. 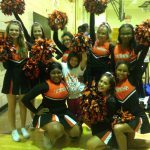 Minneapolis South Cheerleaders getting help tonight from the Minneapolis Youth Association at the Girls Varsity Basketball game. 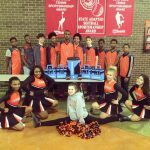 South High Cheerleaders and Boys Basketball Team taking time out to pose with The Powerade Kit that was donated to South High School. 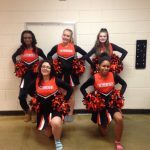 The South High Cheerleaders, wanted to spice it up a little bit at the South/Roosevelt Varsity Basketball game Tuesday, January 12th. 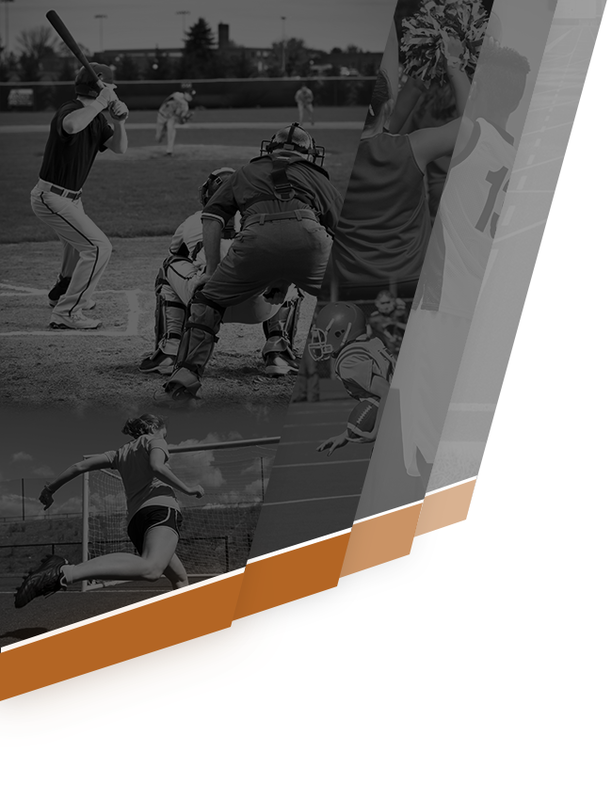 to get the crowd more involved, in doing so they incorporated some southern style cheerleading, and cheered in the stands. Expect to be seeing this from the SHS cheerleaders at future games.